Six Flags operates several theme parks throughout the United States, as well as Great Escape Lodge and Indoor Water Park in upstate New York. The company first engaged Integrated Insight to conduct a strategic revenue assessment on the New York property which had been operating at a loss and suffered from extreme seasonality in demand. Through a detailed analysis of historical data, assessment of the market, and understanding of guest visitation and barriers to entry, we were able to provide a holistic recommendation for Six Flags and its investment partners. The recommendation was implemented and resulted in the first year of positive return on investment and a double digit increase in revenue versus prior year. Key components included unbundling the water park from the resort to more clearly convey value and enable water park visits without a resort stay; re-setting price tiers by room category and season and more aggressively revenue managing bookings; establishing a promotional pricing plan for low demand seasons; and improving yield on group business. Subsequently, Integrated Insight analyzed pricing for Six Flags parks in New Jersey and California, and conducted custom online research to understand park appeal, brand perceptions, and key audience segment behaviors. 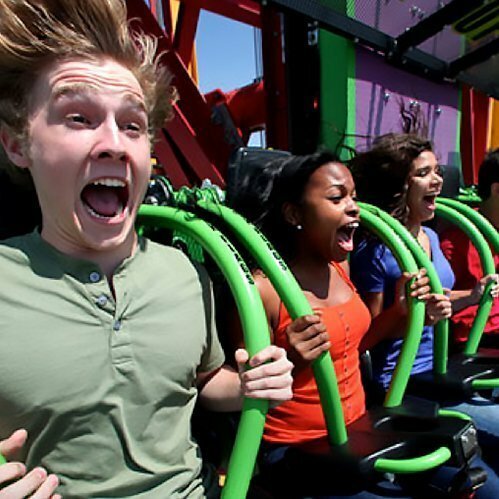 Insights from the pricing analysis and market research enabled Six Flags to take additional pricing where warranted.